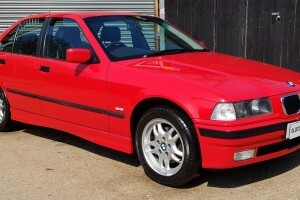 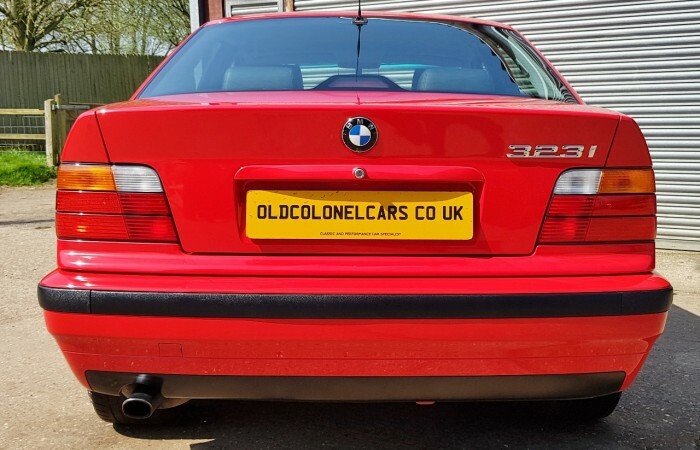 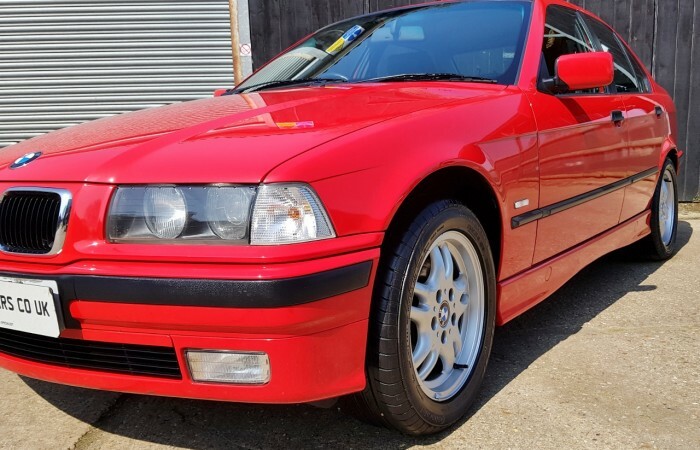 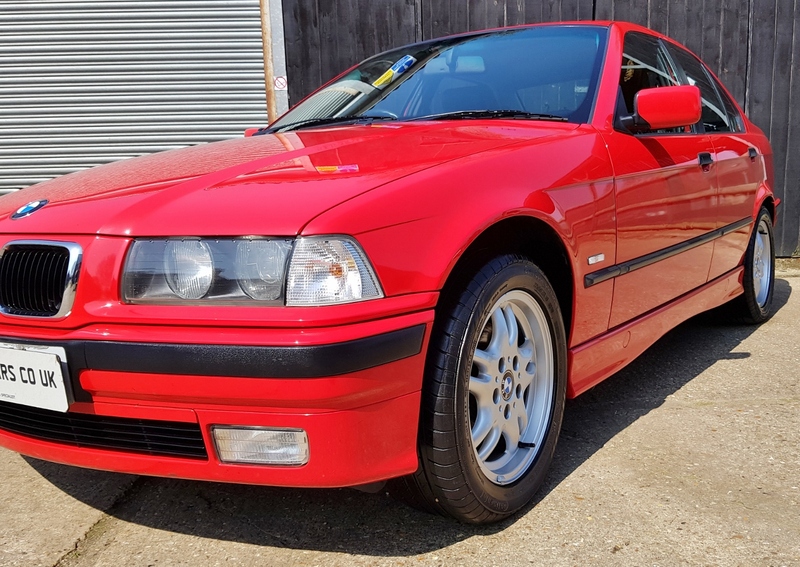 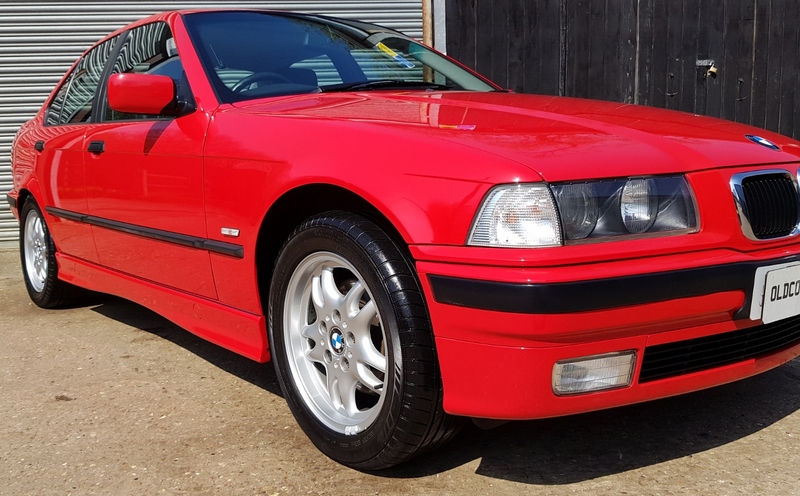 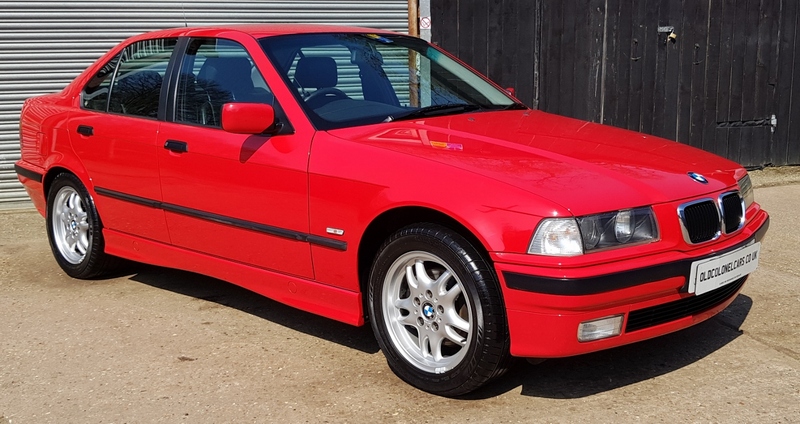 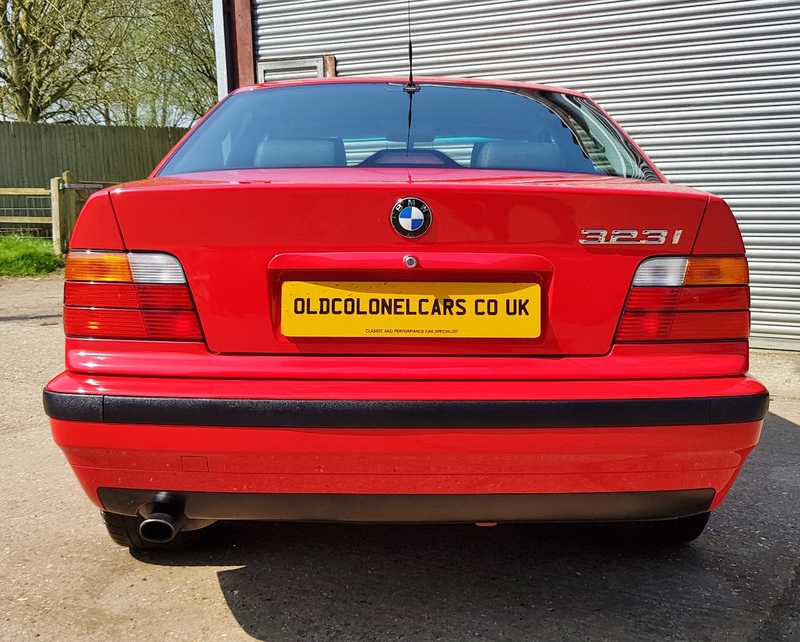 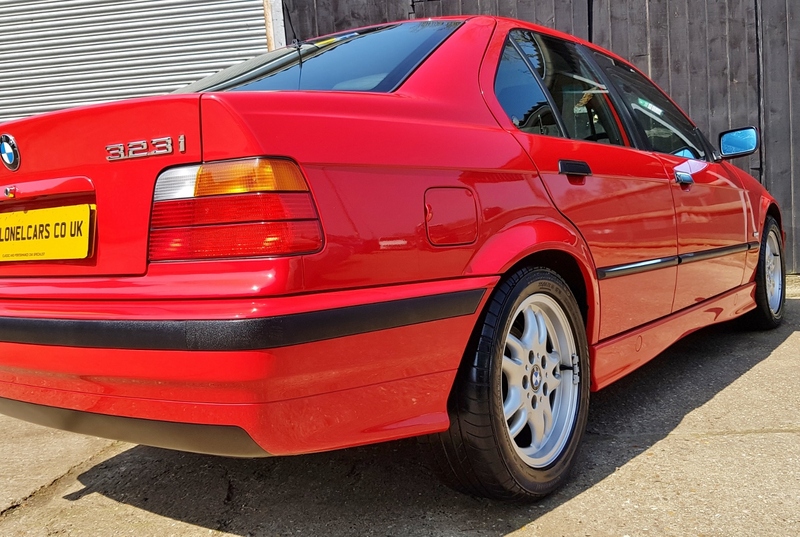 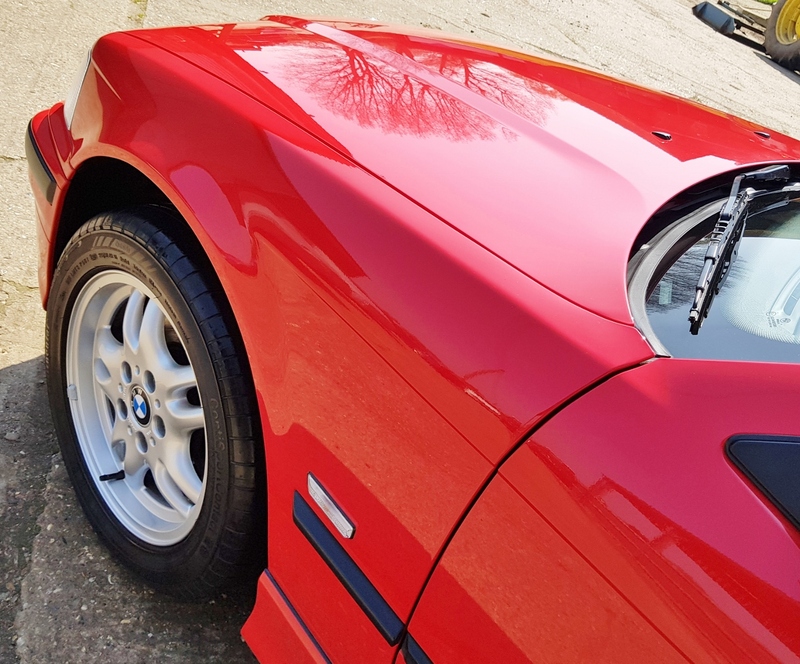 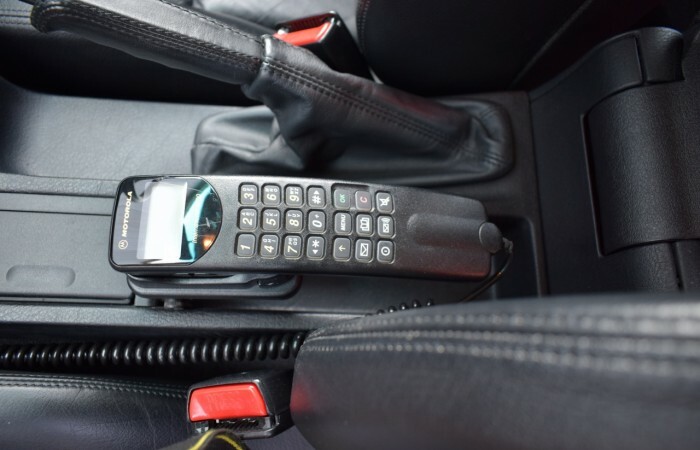 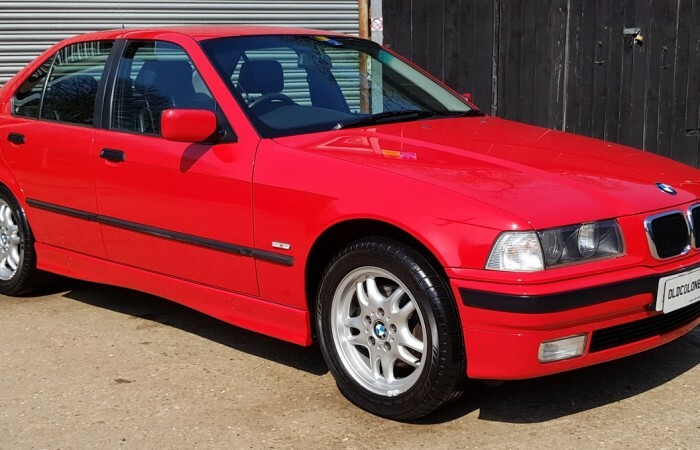 Here we an immaculate, low mileage example of the BMW E36. 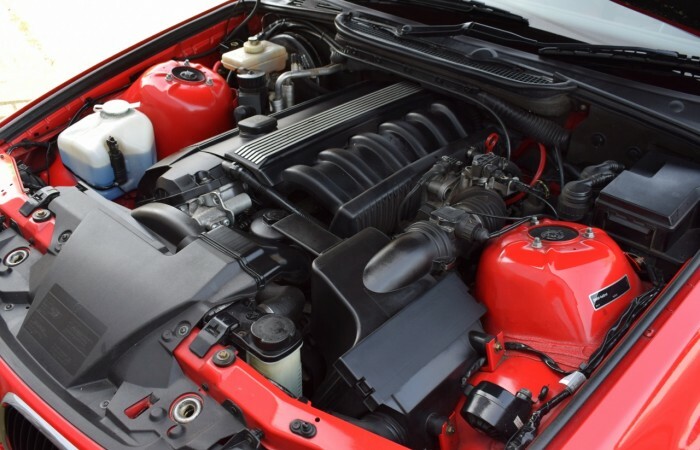 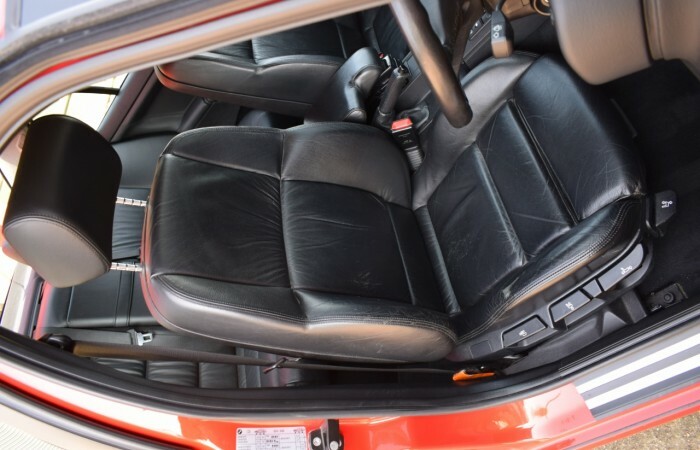 This very low mileage car, with only 59,000 miles, presents in show car condition. 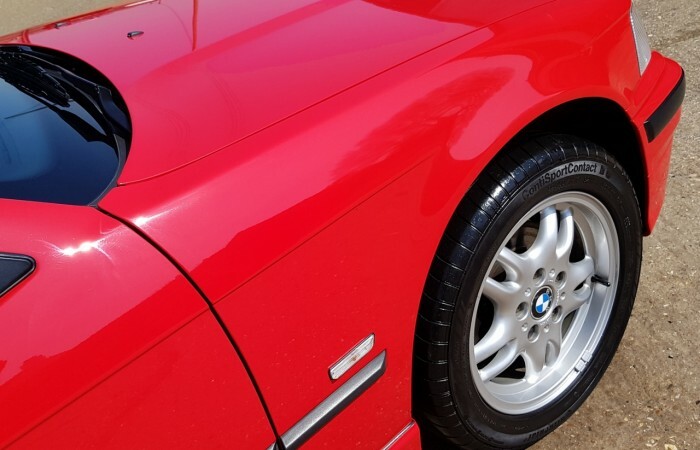 The paintwork as you can hopefully see from the pictures, has the deepest, bright red shine you will find. 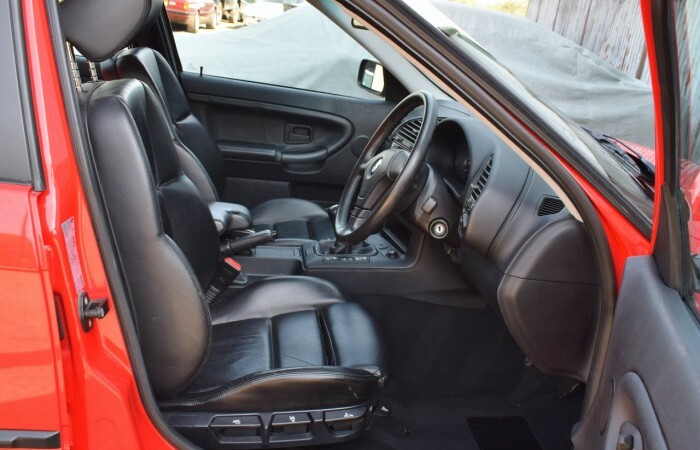 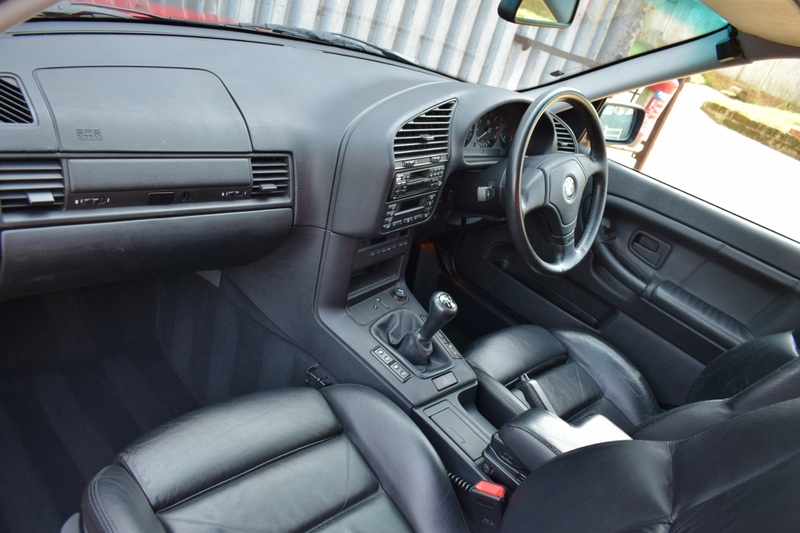 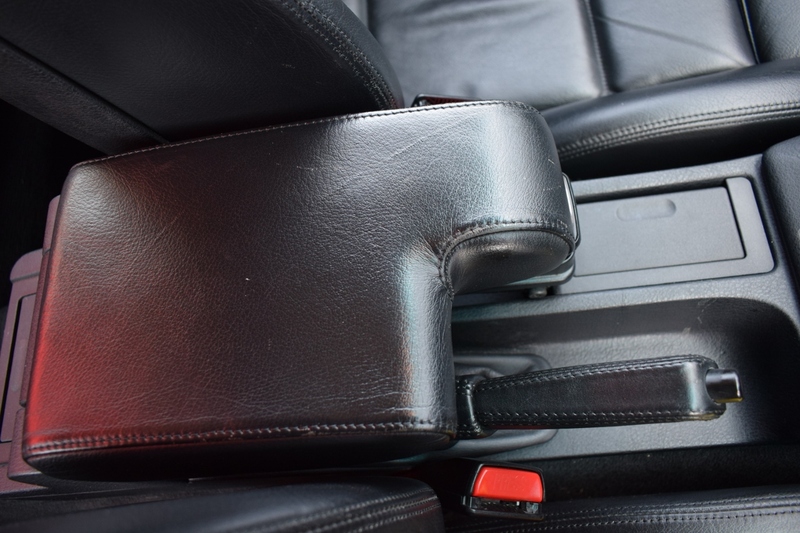 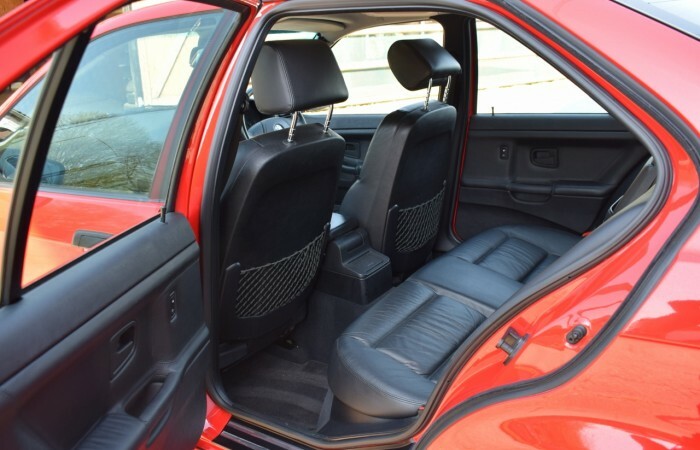 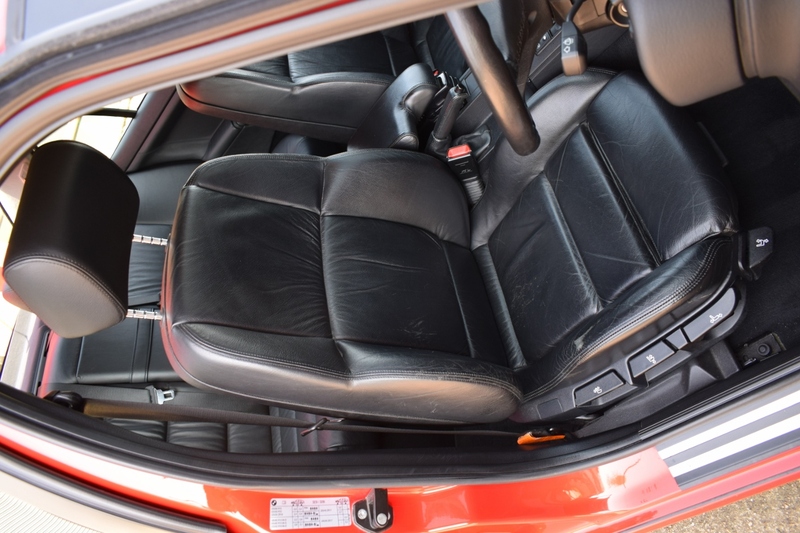 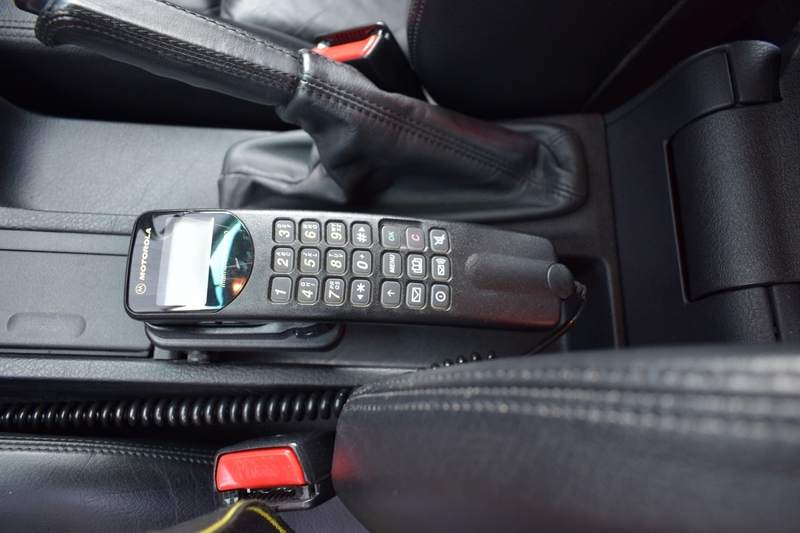 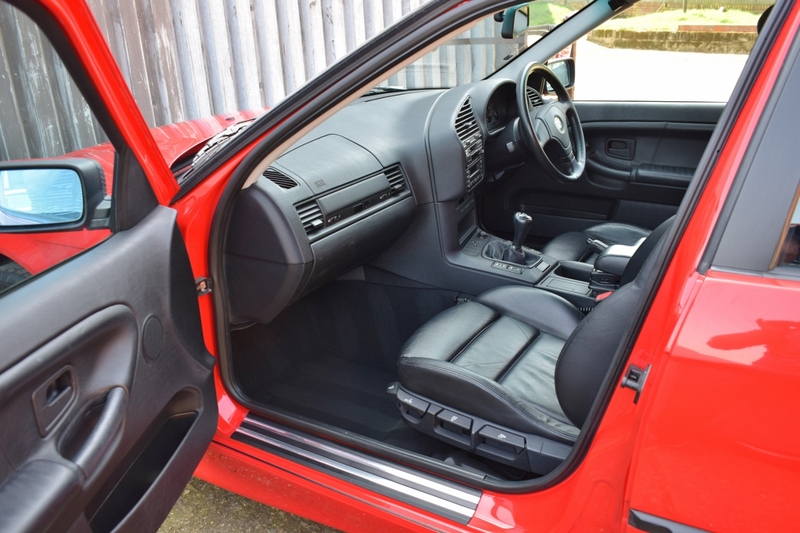 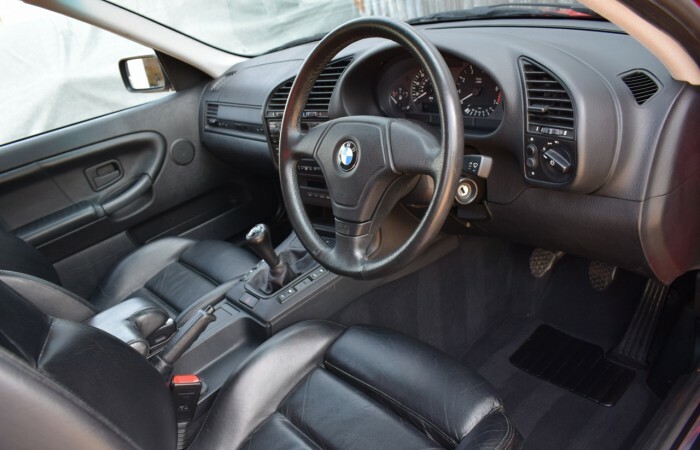 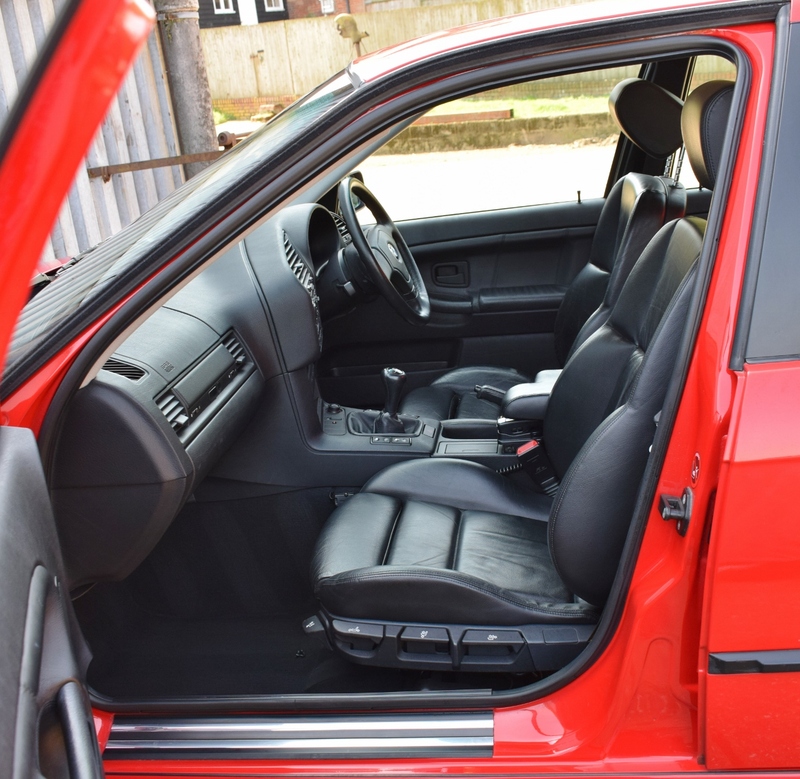 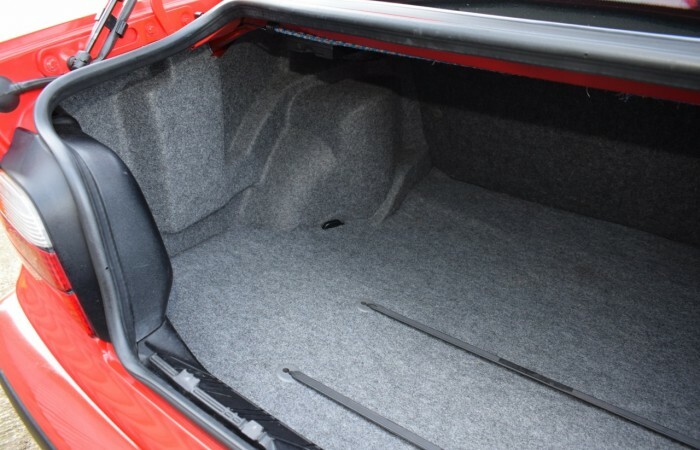 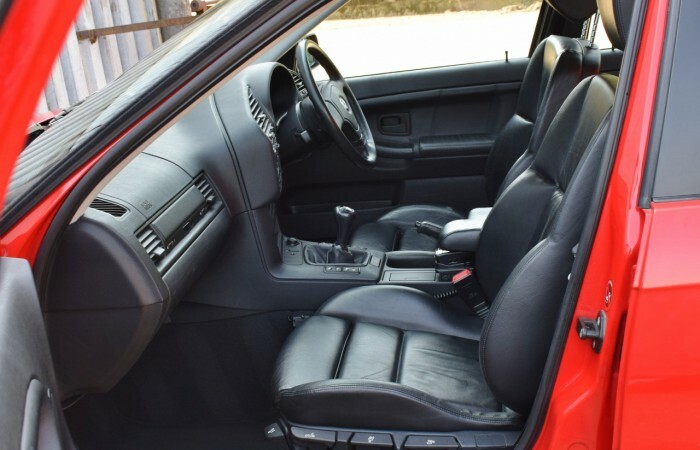 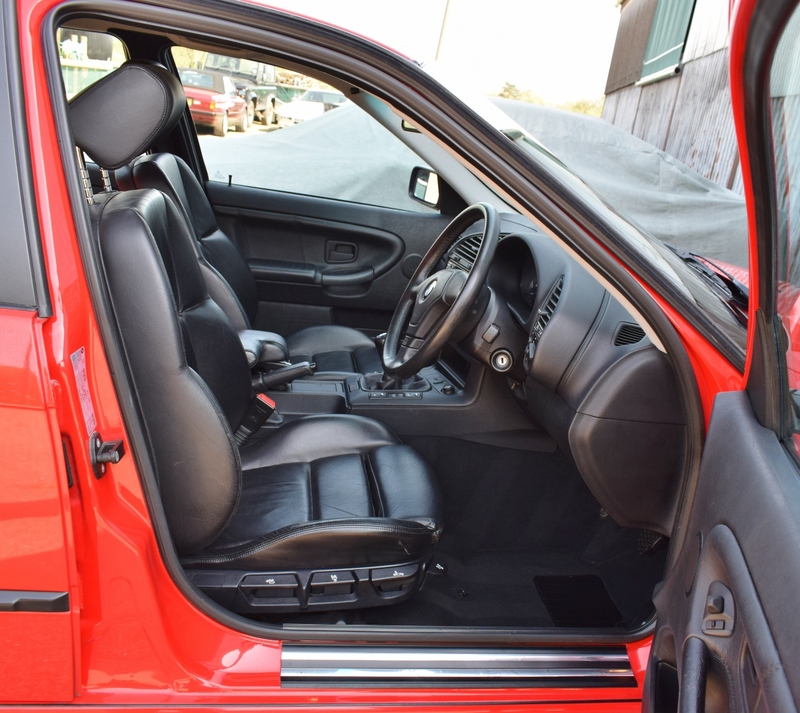 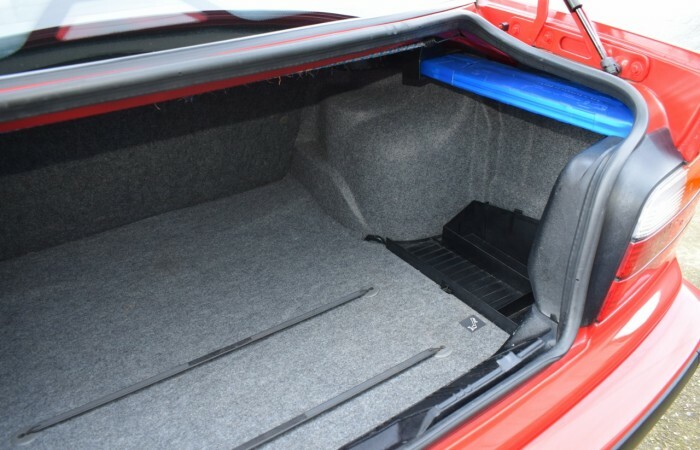 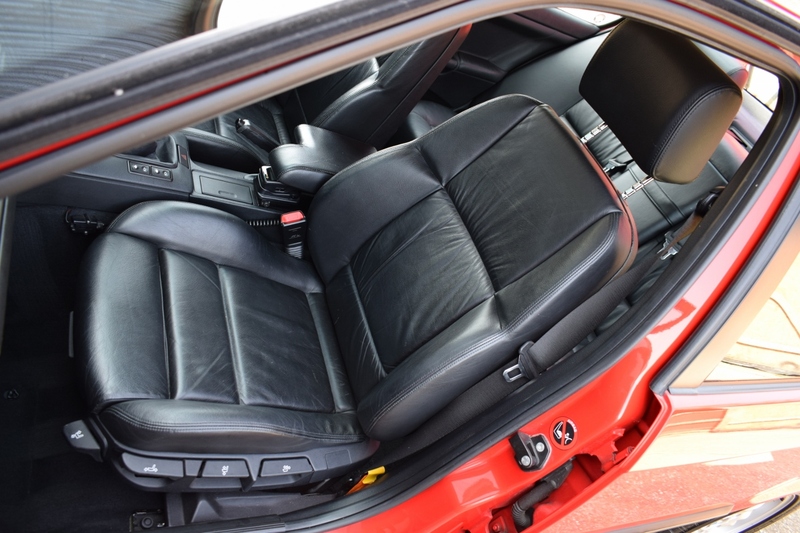 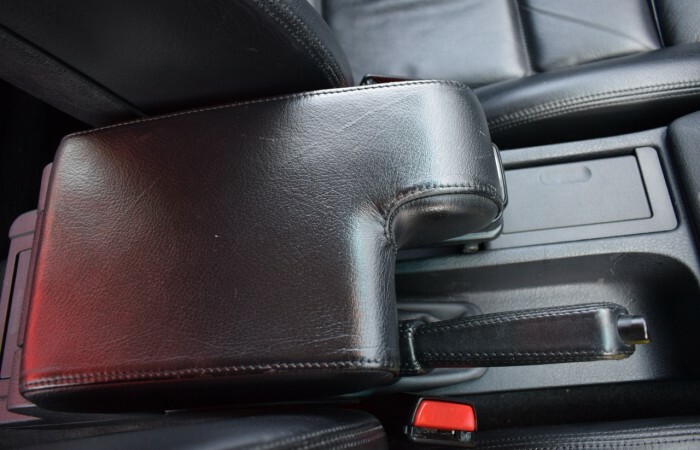 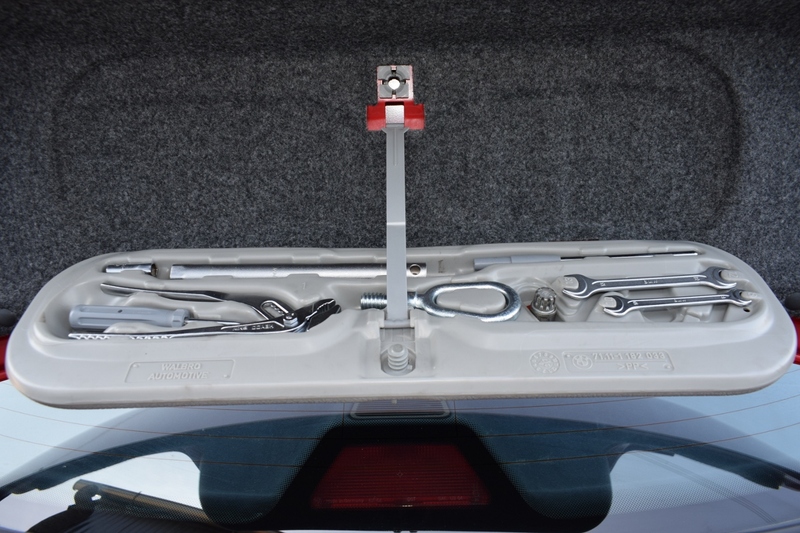 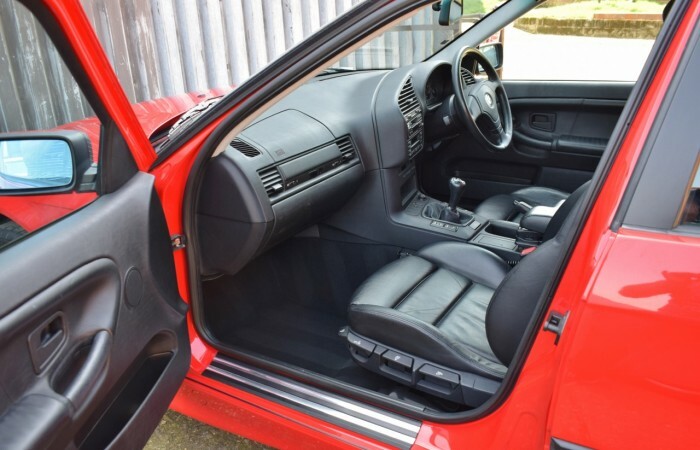 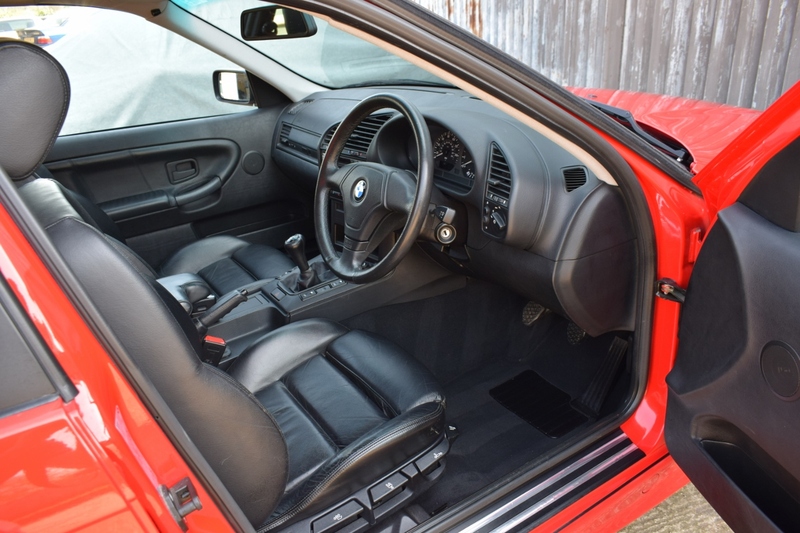 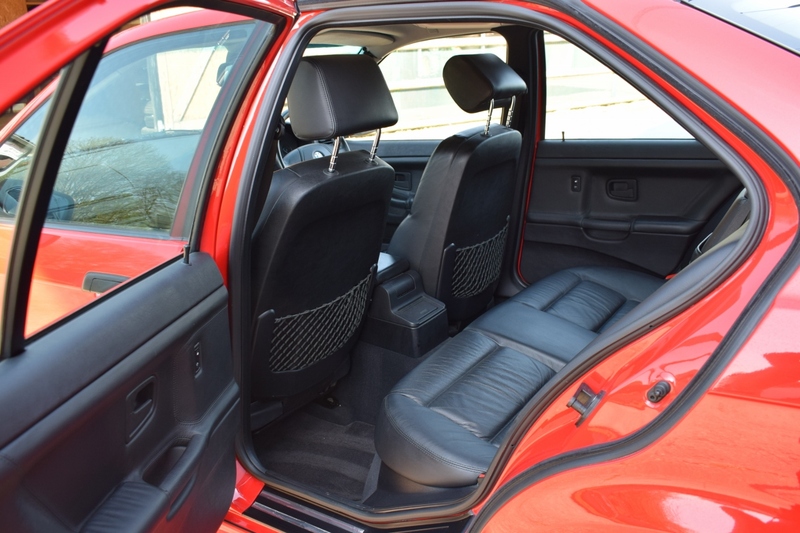 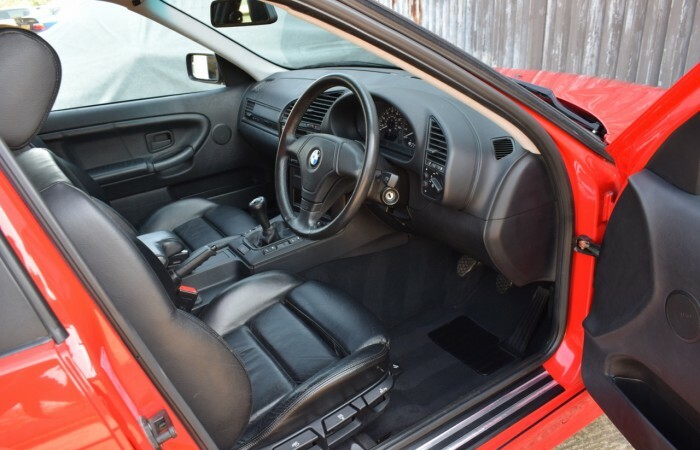 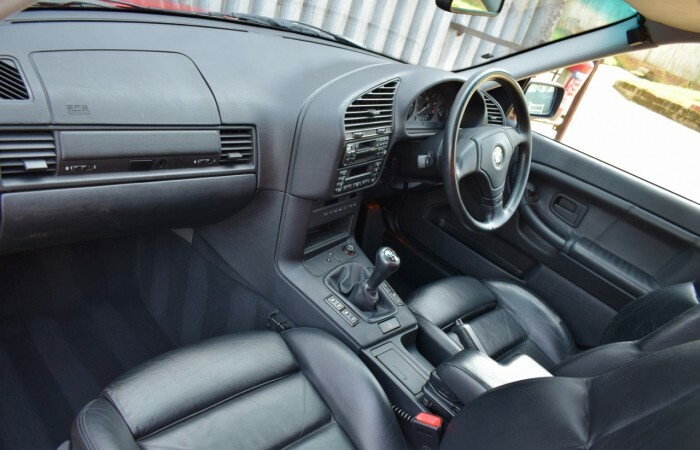 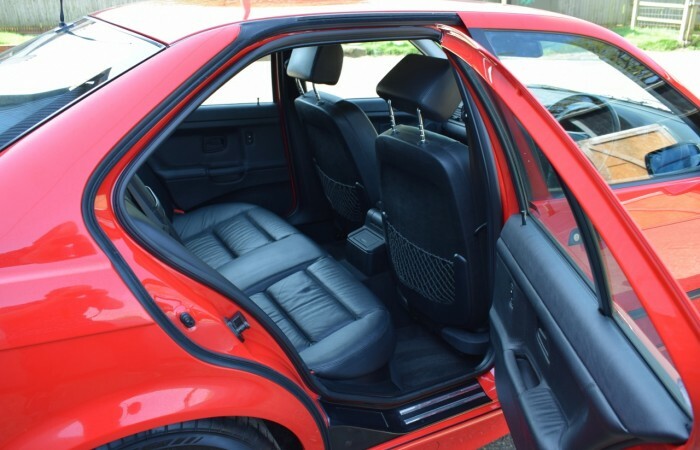 This car also features a very well specified interior, with lovely sport seats and very rare, full extended leather. 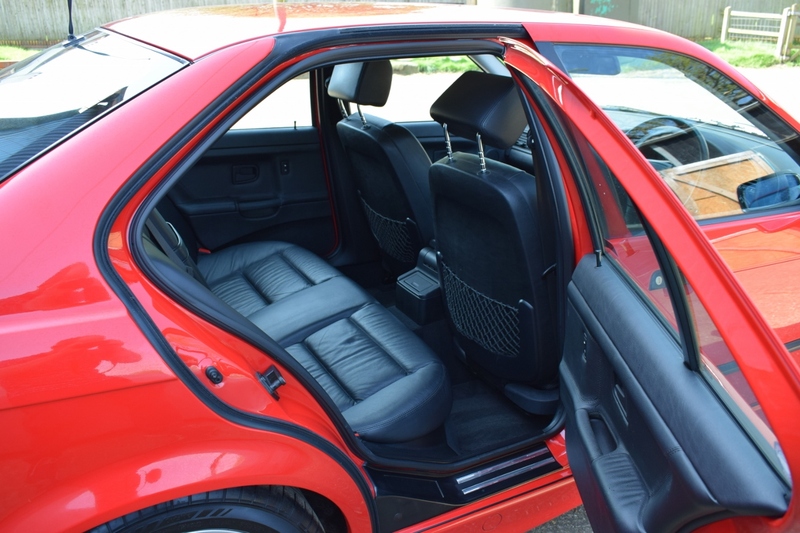 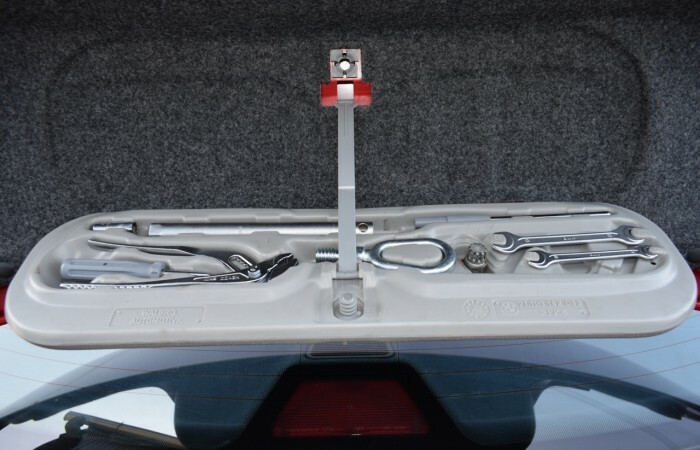 Open the doors, look under this car, the immaculate condition continues. 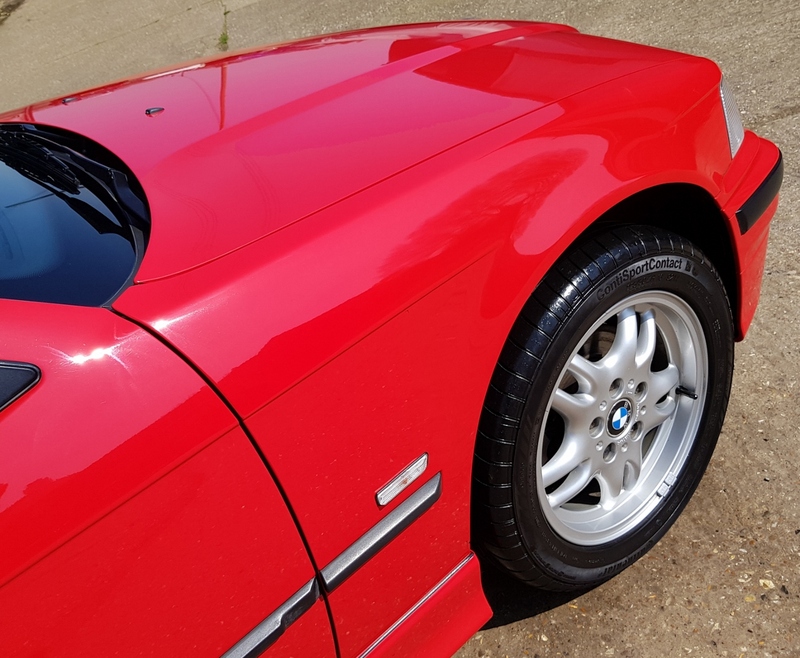 Finished in Hell Rot Red, the paintwork is amazing, with no noticeable dings or dents. 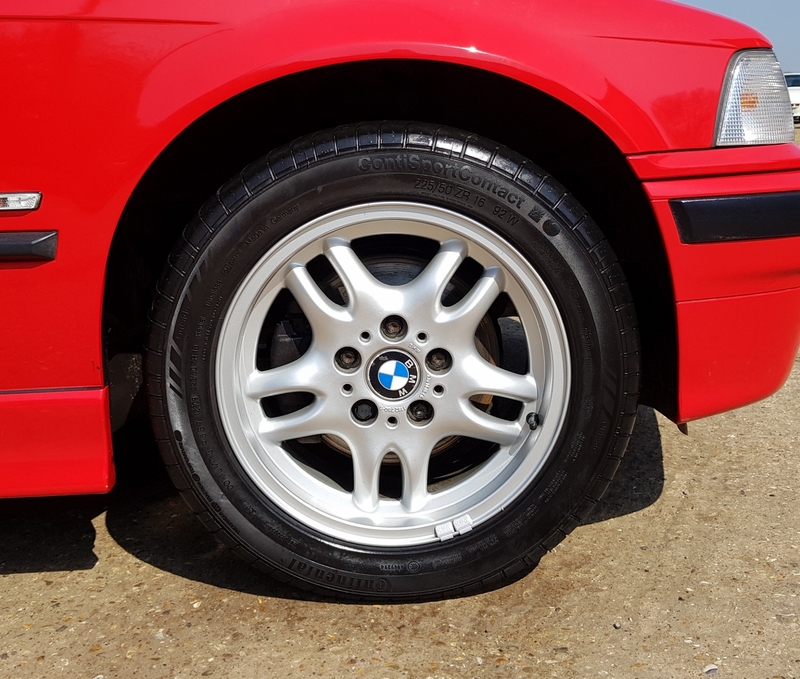 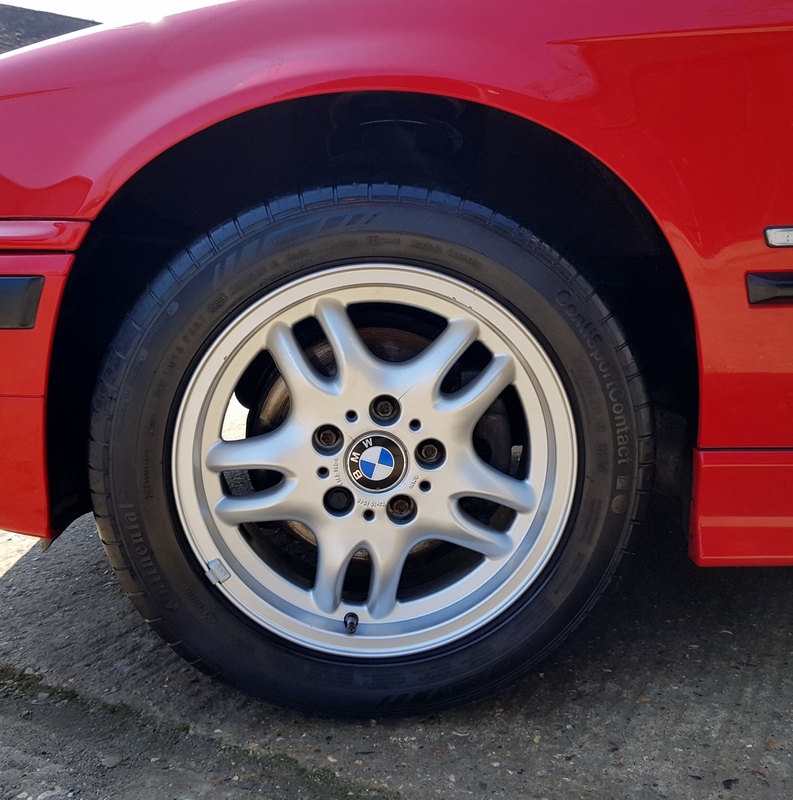 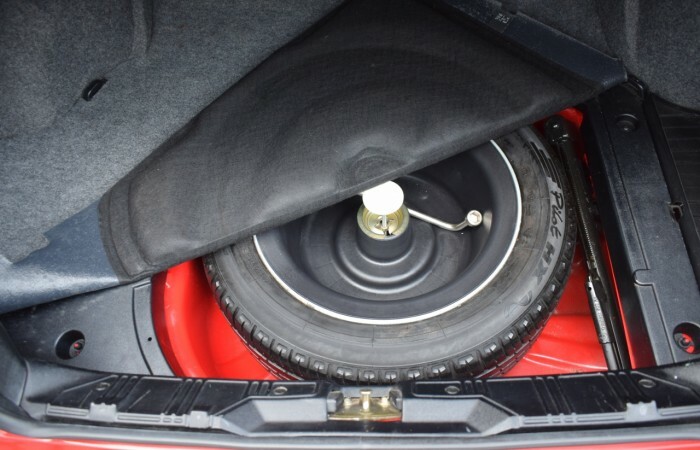 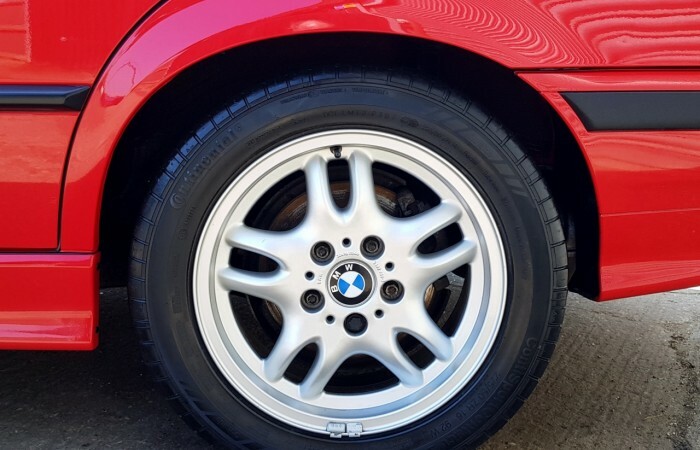 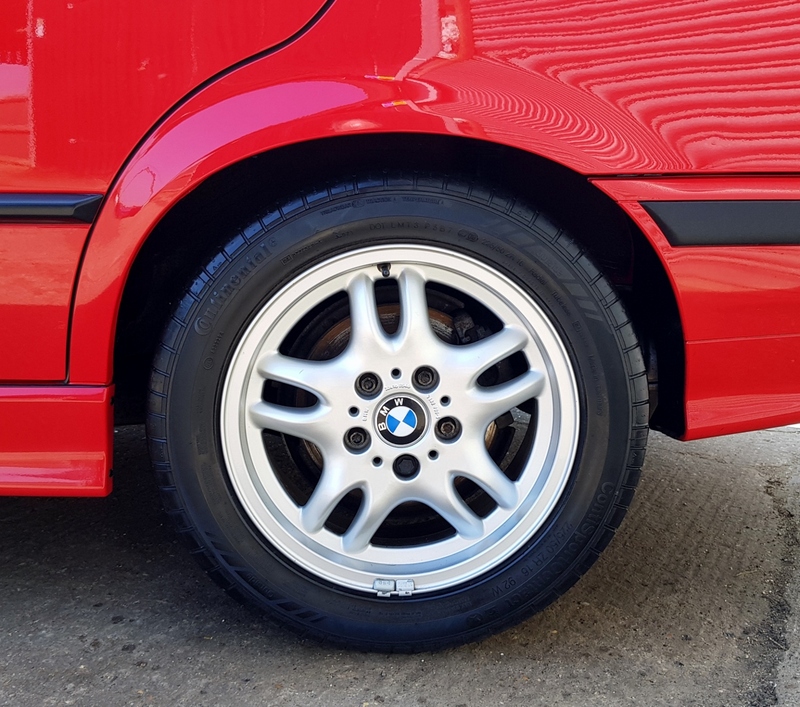 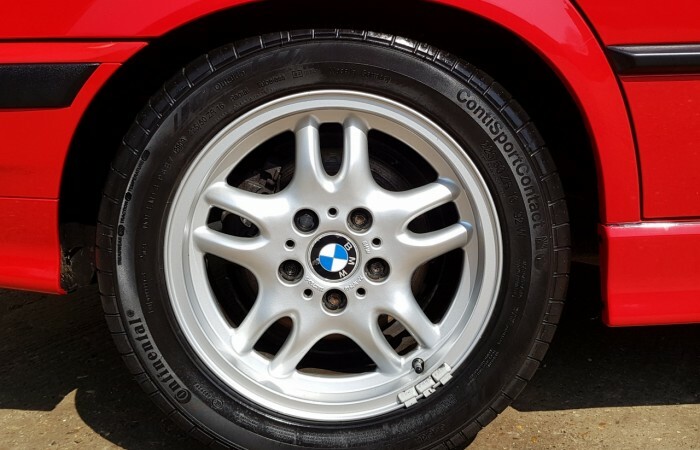 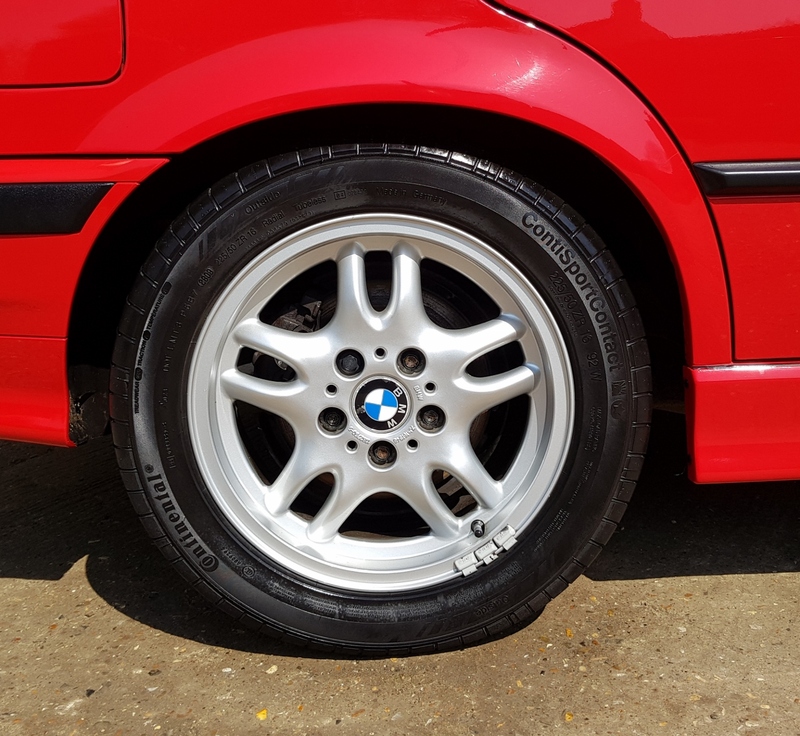 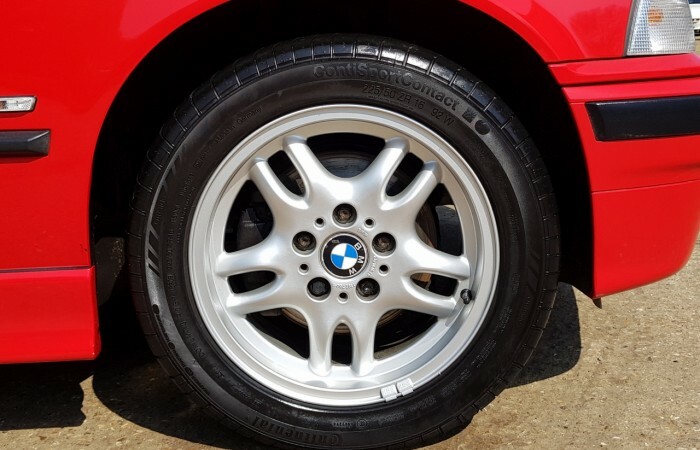 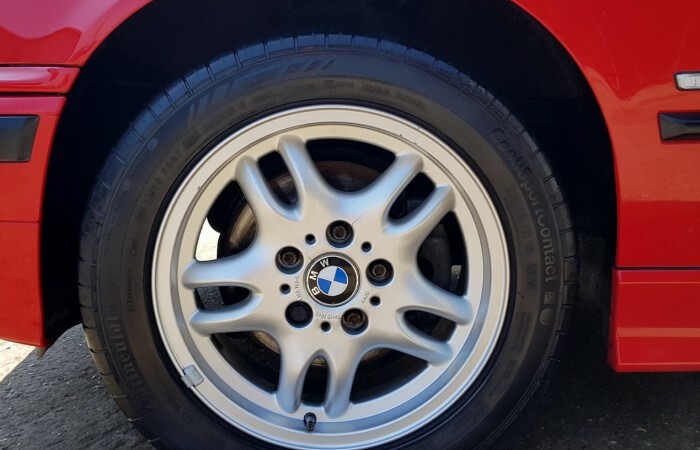 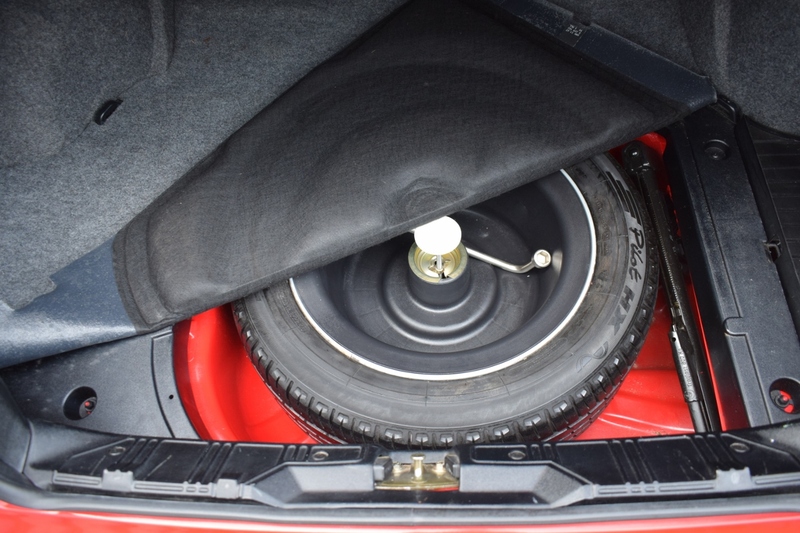 The lovely BMW alloys are in lovely condition, no curbing, all with the correct matching tyres. 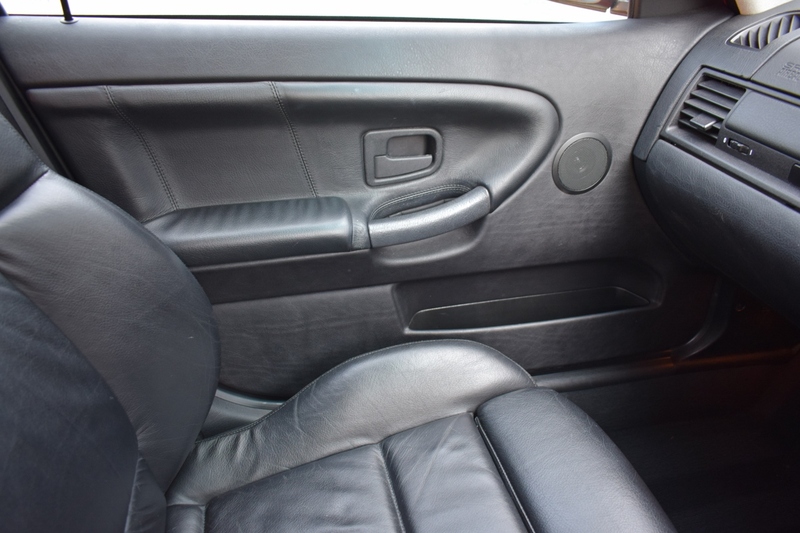 Inside this car is finished in Black extended sports leather. Obviously is all in excellent condition and all original. 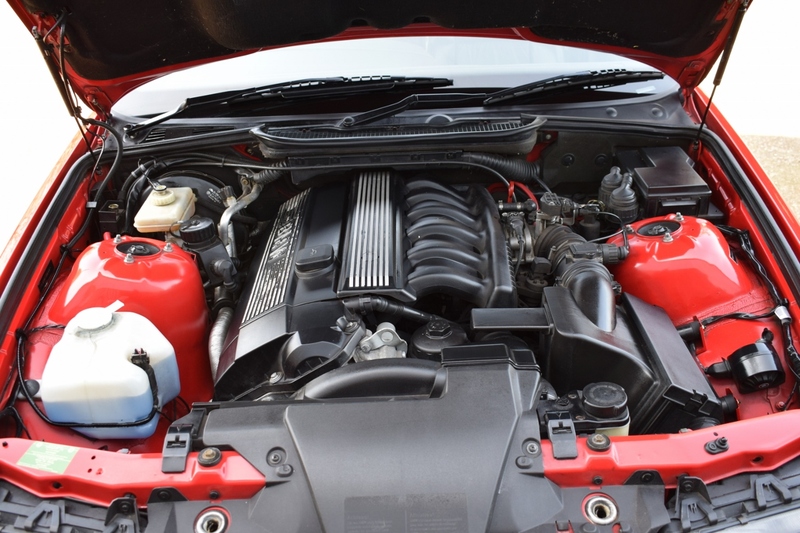 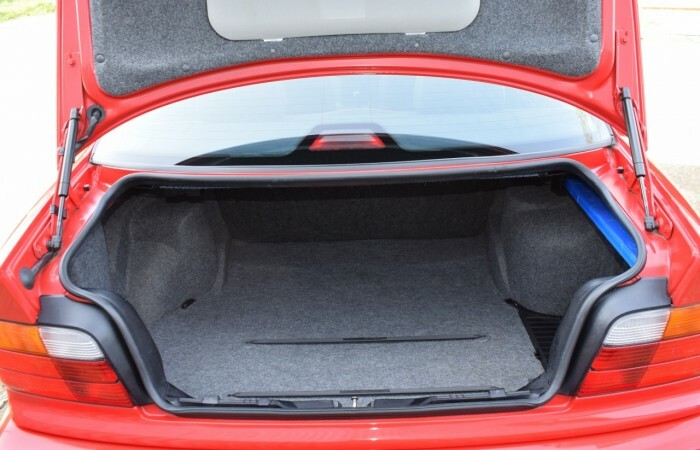 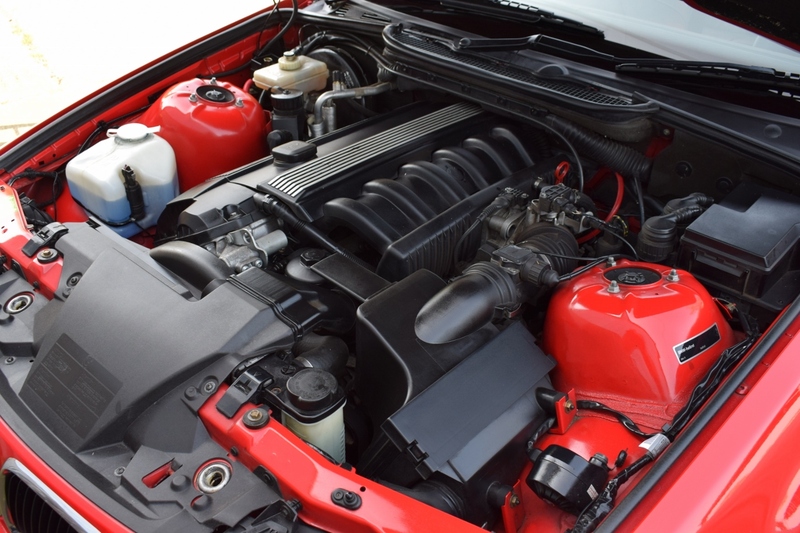 The engine bay and boot areas are just as clean. 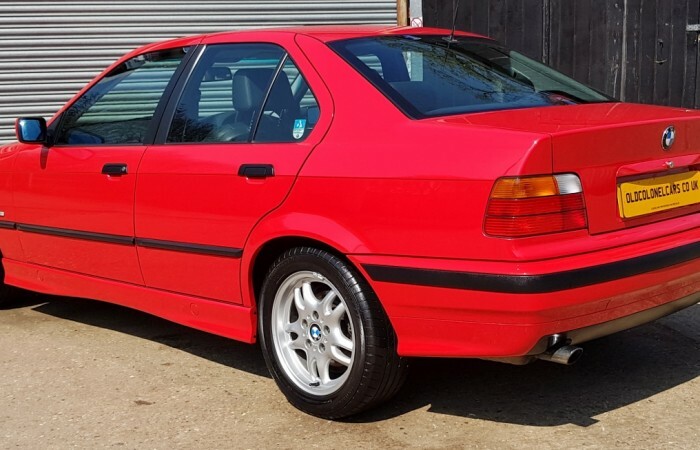 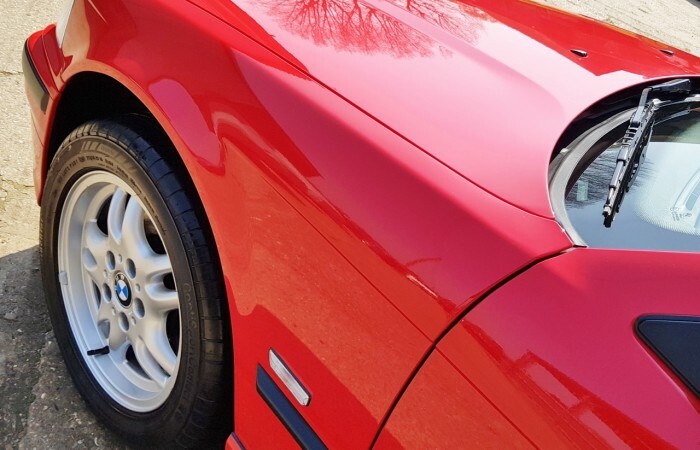 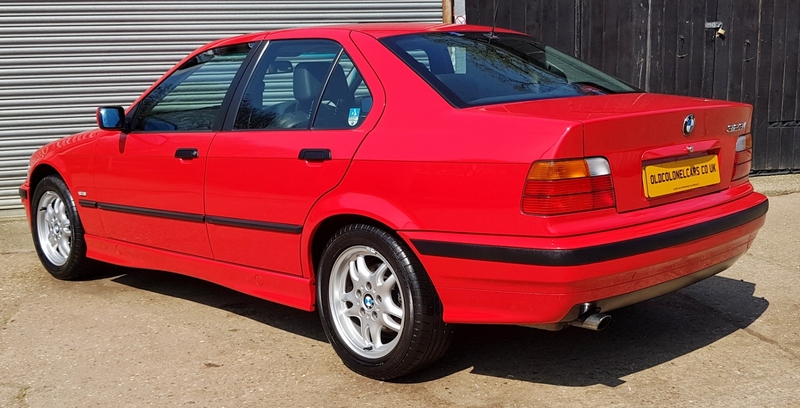 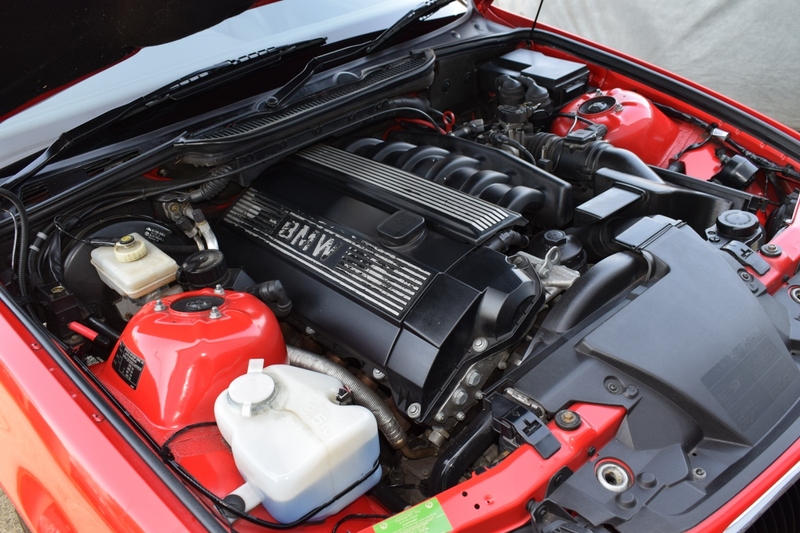 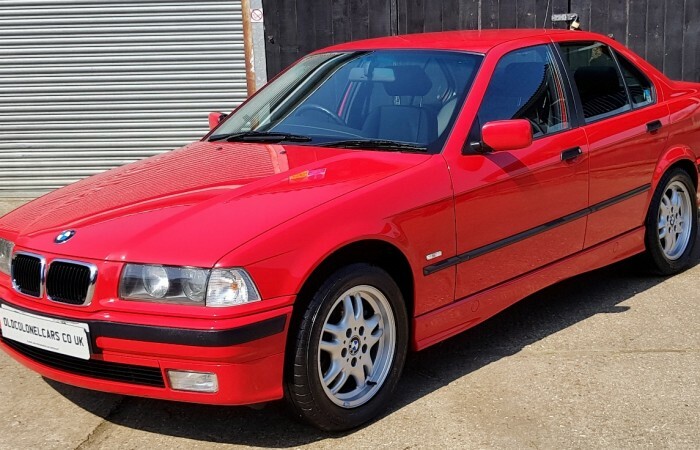 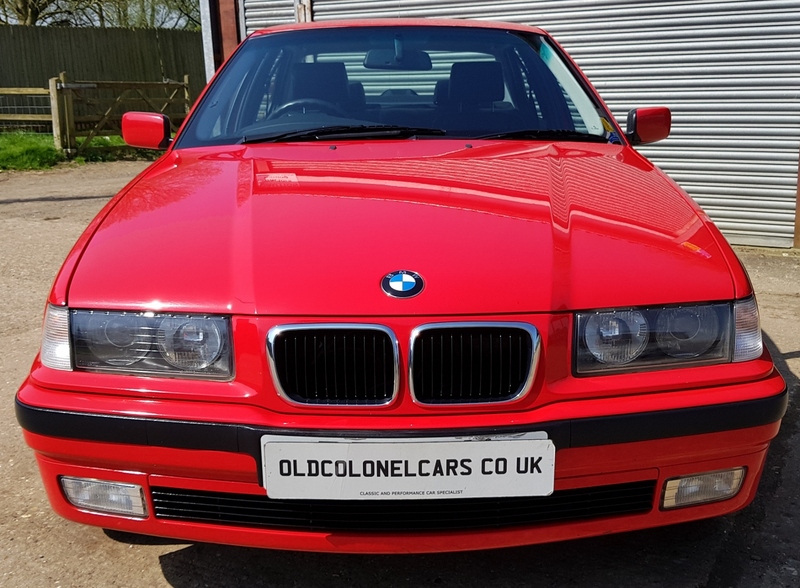 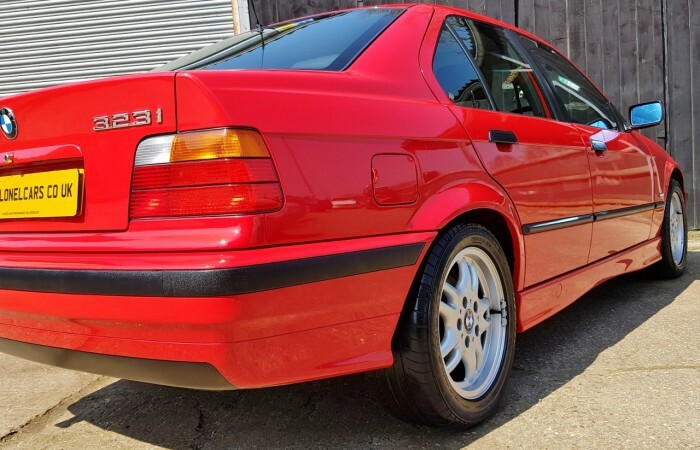 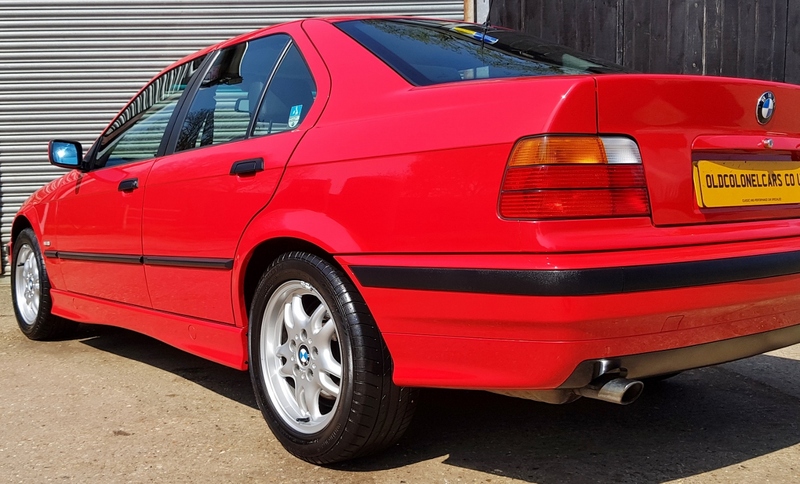 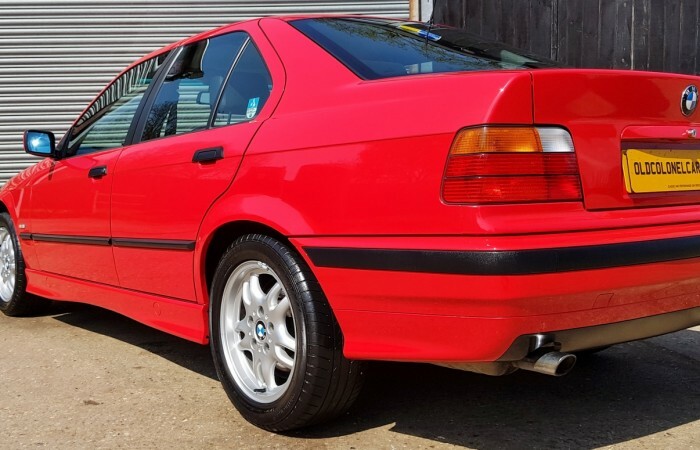 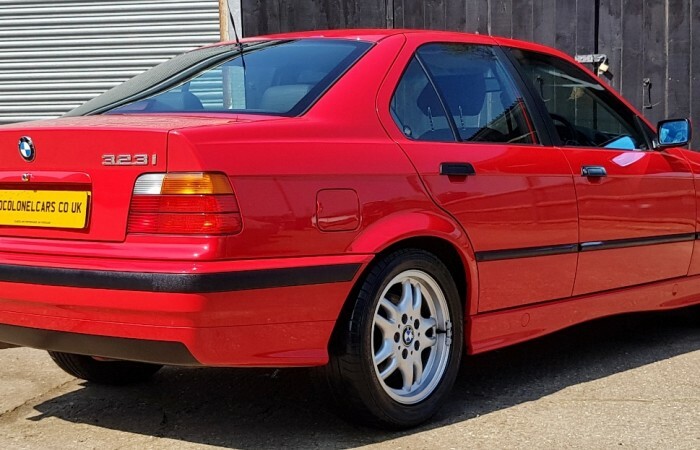 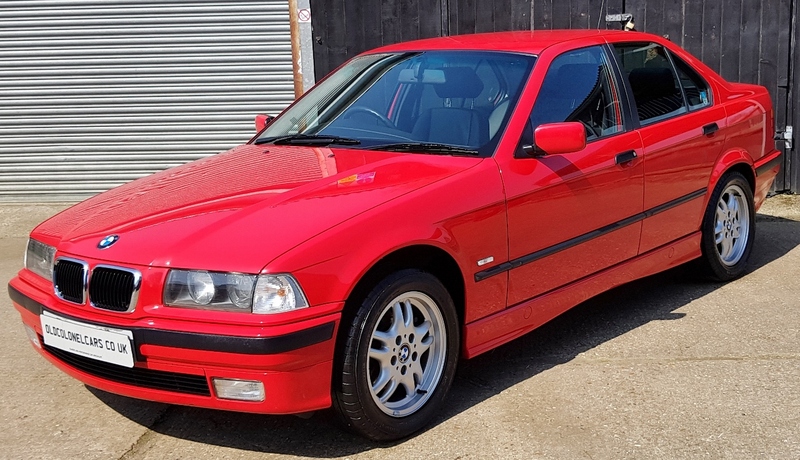 If you are in the market for a BMW that’s been owned by a BMW club member, kept in impeccable condition, you have to see this example. 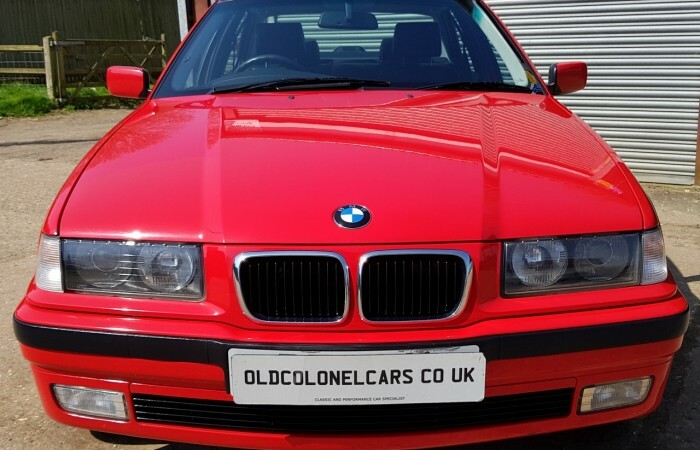 This BMW will benefit with a YEAR MOT before sale, so its ready to be enjoyed.